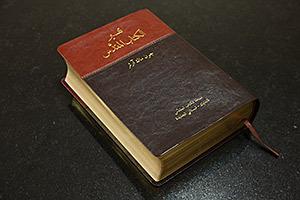 Arabic-language John MacArthur Study Bible. 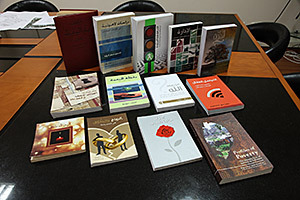 Dar Manhal al-Hayat (Source of Life, in English) is a publishing house passionate about enriching the collective Arabic library with life-giving resources. With the publication of almost 100 titles in less than ten years, this Christian publishing team has created a name for itself, emerging as the only Evangelical publishing house in Lebanon to grow beyond the printing of Bibles to publishing books on a variety of Christian topics. These include youth and women’s issues, theology, devotional materials, Christian lifestyle, biographies, and even leadership and management from a Christian perspective. Since its founding, Dar Manhal al-Hayat (DMAH) has been at the forefront of innovation, seeking to address unmet needs in the Arab World. The publishing team has done the hard work of translating solid Christian resources from English to Arabic. 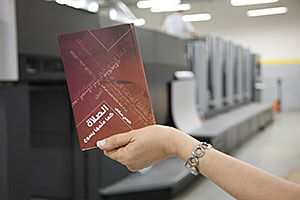 Sawsan Tannoury (DMAH Publishing Manager), reviews volumes at local print shop. 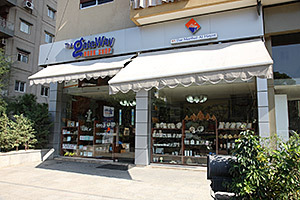 GateWay Bookshop in Sin El Fil (Beirut). Dar Manhal al-Hayat has cultivated writing projects authored by local writers and scholars, creating new resources in the Arabic language. DMAH partners with the Arab Baptist Theological Seminary to help fill the vacuum of theological resources available in the Middle East and North Africa. And they’re so convinced of the value of books and their ability to impact the Arab World, that they’ve most recently invested significant effort to make them digitally accessible – a true innovation in the region. The Konooz app (which means “Treasures,” in English) and online bookstore are already making Christian literature significantly more available to the Arabic-speaking world. Konooz is available in the iTunes AppStore and GooglePlay. The team at DMAH is also instrumental in printing and distributing a valuable Arabic-language illustrated children’s bible. Because of their efforts, the Word of God is being freely gifted to children and families all over the Middle East and North Africa. In collaboration with its sister ministries among refugees (MERATH) and the children’s and youth camps (BCYM), the Dar Manhal team is giving away hundreds of beautifully rendered copies of the Good News to vulnerable communities of children and their families. 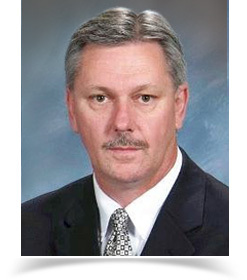 Contact MEBO to learn about partnership opportunities with the team at DMAH!